Feed you skin and feed your soul! 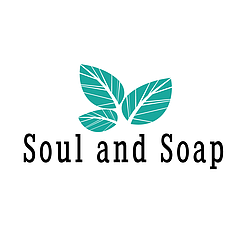 Soul And Soap is a small brand that specialises in natural and organic bath and beauty products made by using pure and natural ingredients with no nasties. Nature inspires us with its uniqueness. 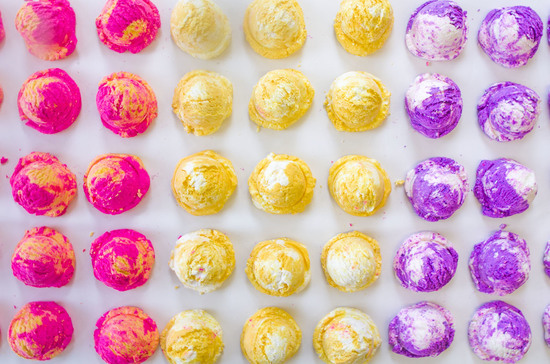 We are fascinated by the diversity of shapes, colours and fragrances. We strive to see, touch and feel the magic of nature. With natural ingredients collected from round the globe our products are made to light up your feelings and feed your skin. 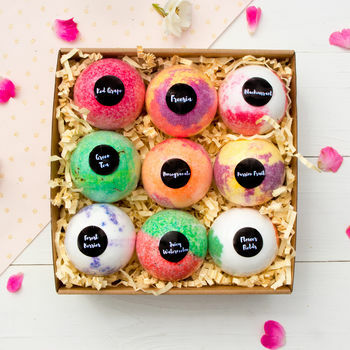 Our beautiful range will indulge your senses and turn your daily care routine into special moments. We are proud to bring you high quality products with the lowest possible environmental impact. We never test on animals, and all our products are suitable for vegetarians and most are vegan friendly – leaving you happy in the knowledge that what you’re using is high quality and guilt free. 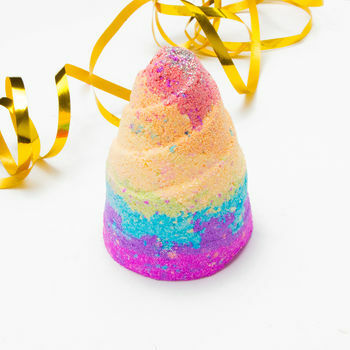 "Amazing product so well presented and smelled and looked amazing my wife was delighted on Xmas day thanks!" 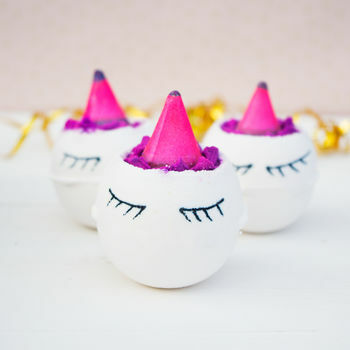 "This was a gift for a friend of mine who loves unicorns and bath bombs, so a perfect combination. It looked fab!" "very pleased with it , nicely packed its a present." 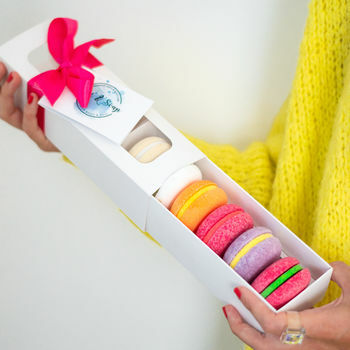 "Lovely gift with great service." All UK mainland orders are dispatched Monday - Friday. -How long doest it take you to dispatch my order? We normally dispatch all orders within 24-48 hours. -Do you do UK Next Day Delivery? Yes, if you order before 11am you will receive your order tomorrow. Orders made after 11am will be delivered the day after (excludes Sundays & Bank Holidays). Deliveries are made anytime between 8am - 6pm. -Do you do UK Saturday Delivery? Yes, if you order before 11am Friday you will receive your order on Saturday. Deliveries on Saturdays are made anytime between 8am - 6pm. Any goods may be returned within 14 days from the day they are received, providing they are unopened and unused. We are happy to refund their full purchase price. We cannot refund shipping costs or return shipping costs. As the products are all handmade, there can be some slight variances to the product colours and designs.